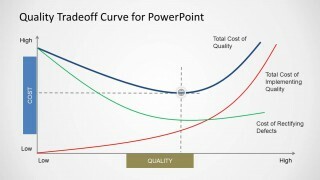 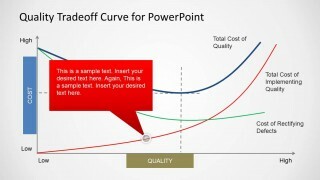 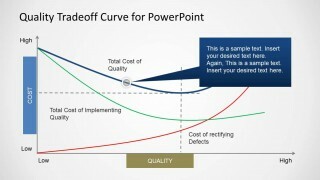 The Quality Tradeoff Curve for PowerPoint is a template for constructing a Quality Tradeoff Curve in the form of presentation slides. 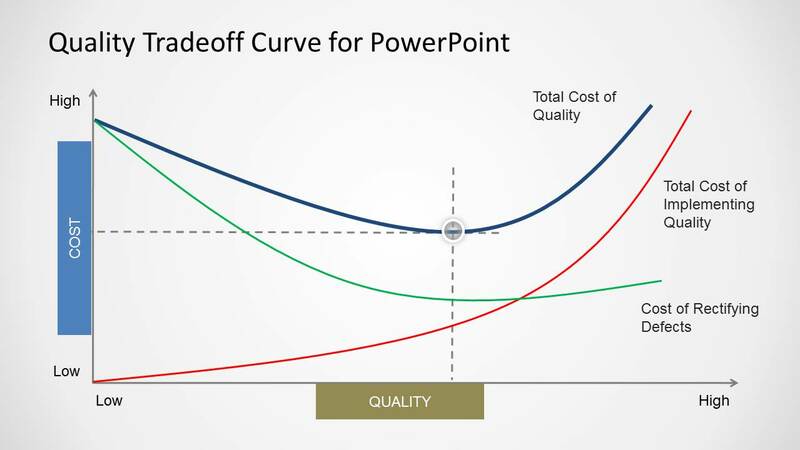 Unlike common curve templates, this template provides the option to move and adjust slide objects to create a custom curve with accurate depiction of cost and quality dynamics. 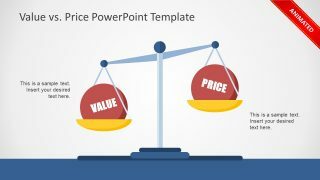 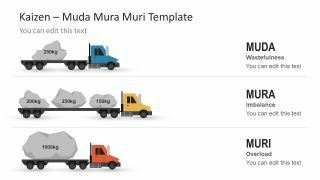 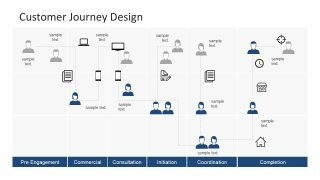 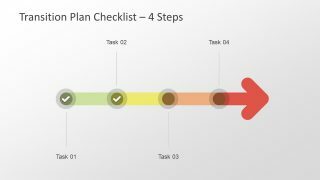 The template can be customized by changing the size and color of slide elements in PowerPoint and by customizing the curve via drag and drop. 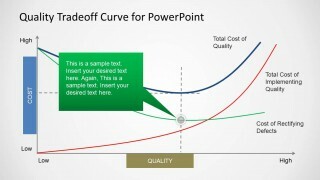 You can also download more Curve Templates for PowerPoint for depicting different types of curves in your presentations.